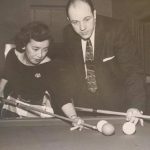 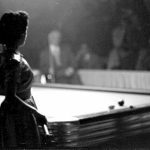 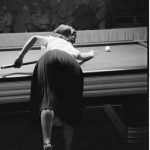 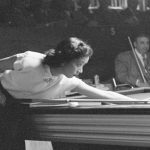 The “First Lady of Billiards” learned from her brother-in-law and in the 50s became Japan’s only female billiards pro. 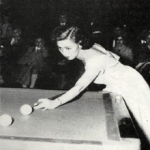 She paved the way for women to come, then left the spotlight and lived a quiet life. 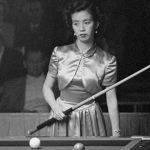 She died in 1995.